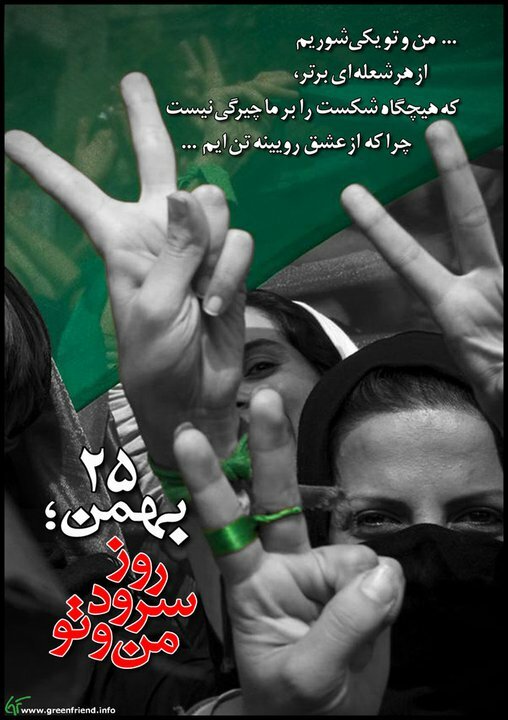 Dezember | 2011 | FREE IRAN NOW! Ungeachtet der politischen Streitigkeiten zwischen Sunniten und Schiiten im Irak gehen nach einem Bericht der Zeitung „New York Times“ auch die Waffenverkäufe an die Regierung in Bagdad im Gesamtwert von elf Milliarden Dollar weiter. Die Verkäufe, darunter Panzer und Kampfflugzeuge, dienen nach Angaben des Pentagons der Außenverteidigung des Iraks nach dem Abzug der amerikanischen Truppen. Im Irak aber werden Befürchtungen laut, dass das schiitisch dominierte Militär die Waffen zur Unterdrückung von Sunniten einsetzen könnte, falls diese Unabhängigkeit für ihre Regionen fordern sollten. Ministerpräsident Maliki hat für diesen Fall mit „Strömen von Blut“ gedroht. Washington verlangt als Bedingung für die dauerhafte militärische Zusammenarbeit mit dem Irak, dass keine Minderheiten an den Rand gedrückt werden. Erst vor wenigen Tagen hatte die amerikanische Regierung den Kongress informiert, das der Irak 18 Kampfflugzeuge des Typs F-16 für insgesamt 2,3 Milliarden Dollar kaufen wolle. So now we know the kind of sanctions that hit Iran’s regime where it really hurts. The U.S. and Europe are at last mustering the gumption to target Iran’s multibillion-dollar oil industry, and almost immediately Tehran is threatening to bring Persian Gulf tankers to a halt. If it struck first, Iran could sink a few ships and do some damage. But Iran is no military match for the U.S. and its allies in the Persian Gulf. The Hormuz threat is another opportunity to set boundaries on Iran’s rogue behavior. Washington, along with London, Paris and Riyadh, should say plainly that any attempt to close or disrupt traffic through the strait would be considered an act of war that would be met with a military response. That response would be robust and immediate, and it would target Iran’s military and nuclear assets, perhaps even its regime. Iran’s mullahs need to understand that an act of aggression would jeopardize their own survival. The Hormuz flap should also underscore the strategic damage that would result if Iran does get the bomb. Fortified by a nuclear threat, the mullahs would be more willing to blackmail their neighbors and press for regional dominance. Would the U.S. dare resist Iranian aggression if it meant putting American forces at risk of a nuclear reprisal? Better to act now to stop Iran before we have to answer that terrible question. Sollten die Sanktionen gegen den Iran ausgeweitet werden, will das Land „keinen Tropfen Öl“ mehr durch die Straße von Hormus lassen. Die USA zeigen sich unbeeindruckt. Malek Ajdar Sharifi, the head of East Azerbaijan province’s justice department, has announced that the Islamic Republic of Iran is considering changing Sakineh Mohamadi Ashtiani’s stoning sentence to execution by hanging and said that they are waiting for the go-ahead from the Ministry of Justice to execute Sakineh. Clearly, the regime has been unable to stone Sakineh to death because of the global outrage. The regime arrested her lawyer and son and forced her and her son to ‘confess’ on Press TV and incriminate themselves. They have been barred from contacting international institutions. By planning to execute Sakineh, the Islamic regime is trying to show the world that despite public outrage, it will continue its execution machinery in order to ensure its survival. This is a shameless attempt by the regime and its criminal judicial system to test the reaction of world public opinion in order to create the groundwork for Sakineh’s murder. The internal developments in Iran and the upheavals in the Arab world pose significant challenges for the Iranian regime. The erosion in the status of the clerics, the growing resistance to the concept of rule by the Supreme Leader, and the increasing difficulty to present the Islamic revolution as a successful model to be imitated by Muslim societies cast doubts on the future of the regime. In the short term, the Iranian leadership may be able to eliminate any threat to the stability of the regime and take advantage of new opportunities to advance its influence in the Arab world. However, the increasing power of alternative ideological views at home, coupled with the emergence of competing Islamic government models in the Arab world, may make it even more difficult for Iran to realize its long-term objectives. Steinigen oder Hängen, Hängen oder Steinigen – eine schwere Entscheidung, mit der die Experten noch immer ringen. Ist der Strang nicht zu milde, wenn Allah doch Steinigung verlangt? Man weiß es nicht, ist aber guten Willens und prüft deshalb. Bedürfte es noch mehr, um die ganze Abartigkeit der ‚göttlichen Gerichtsbarkeit‘ zu demonstrieren? In the article, Kroenig warned that it is dangerous to assume that the consequences of a US attack on Iran would be even worse than Iran achieving its nuclear ambitions.